1/6/17. 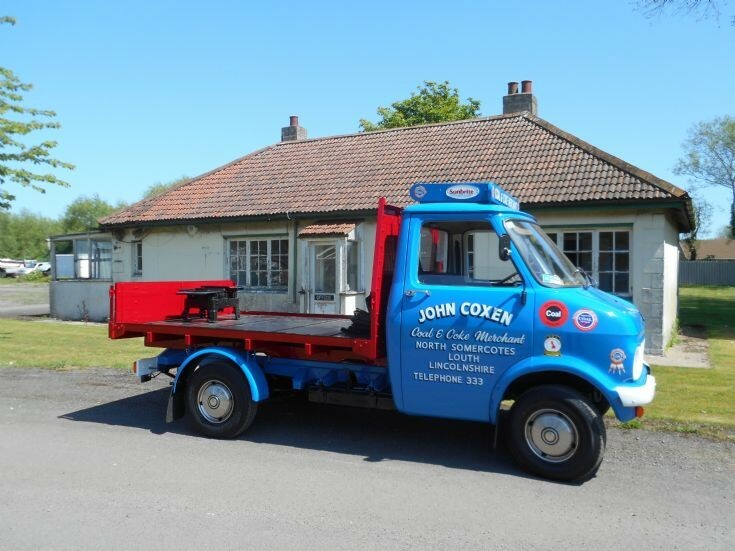 1971 Bedford CF Coal Lorry outside the old Coxens Transport coal office. Simply stunning, i watched the restoration on facebook and here it is, unbelievable and I forgive the hubcaps as they were a common steal from a rover in the seventies , brilliant !!! Added by Alan Ramsay on 28 June 2017.